Have the best possible construction experience with our company. We focus on providing smooth, high quality, and time efficient projects from start to finish. We strive to provide the highest quality of construction and build to the exact requirements of the plans & specifications through a variety of services. View our past projects to see the services and quality of construction we can bring to your project. Our team has over 50 years of combined construction experience which enables us to provide you with the best construction experience possible. This level of experience allows us to not only solve problems as they arise, but to prevent issues from ever becoming problems. View our team page to find out more about the experience of our company. Our success is due to our commitment to provide a quality project on time and within budget. We rely heavily on repeat customers, so customer satisfaction is our “Number One” priority. Each of our employees take great pride in providing this to our customers. Over the years, four of the company’s projects have been entered for competition for the State Board of Contractors for Quality Awards. Each project was selected as the State’s Best in its category. This says our professional craftsmen, carpenters, and managers are the best in Mississippi. This is a great credit to the management and employees of this company and the master skills that they possess. 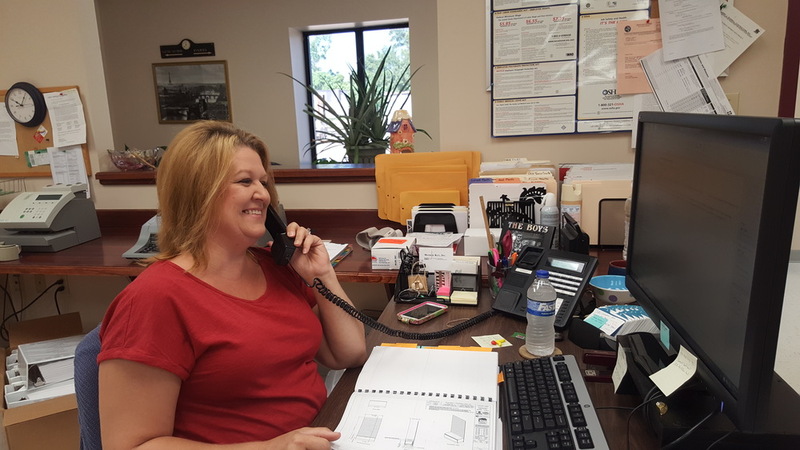 If you would like to know more about our ability to help you before, during, or after a project please contact us and we will show you how our customer service is the best in the business.